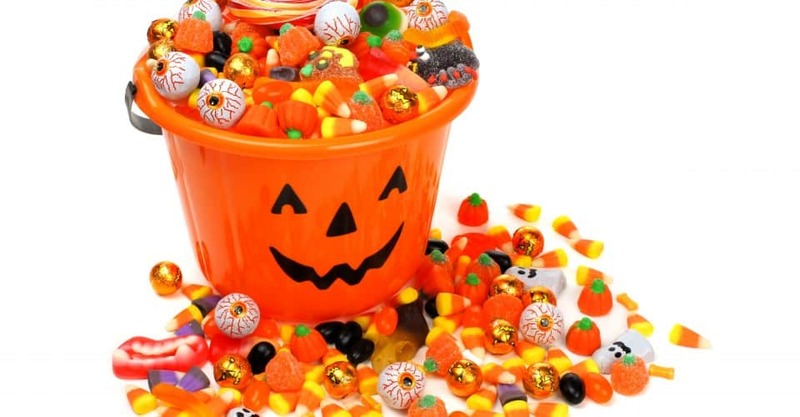 Knowing how many #calories are found in our favorite #Halloween candies may not stop us from eating them. But, would you be as keen to chow down if you knew you’d have to carve a pumpkin for more than 26 minutes straight to shed the calories you’ve taken in from just three small Tootsie Rolls? 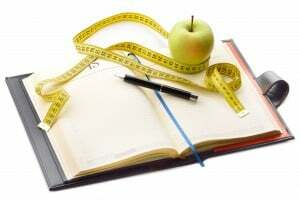 That’s what the “#Diet Detective” Dr. Charles Platkin is trying to find out. He’s a distinguished lecturer and researcher at the Hunter College School of Urban Public Health and the City University of New York School of Public Health, both in New York City. Platkin reviews tape and data charts tirelessly to determine how many calories can be burned by everyday actions, and takes his findings to come up with unique ways to burn off the calories we’re consuming during our national “food holidays” (see his Super Bowl guide for all you Sunday snackers).